I have my birthday at 31 of October , and to celebrate this day i decided to make present for you with the Big Owl Giveaway. Welcome Giuseppe Azzurro - Blue night owl, new Wassupbrothers family member. 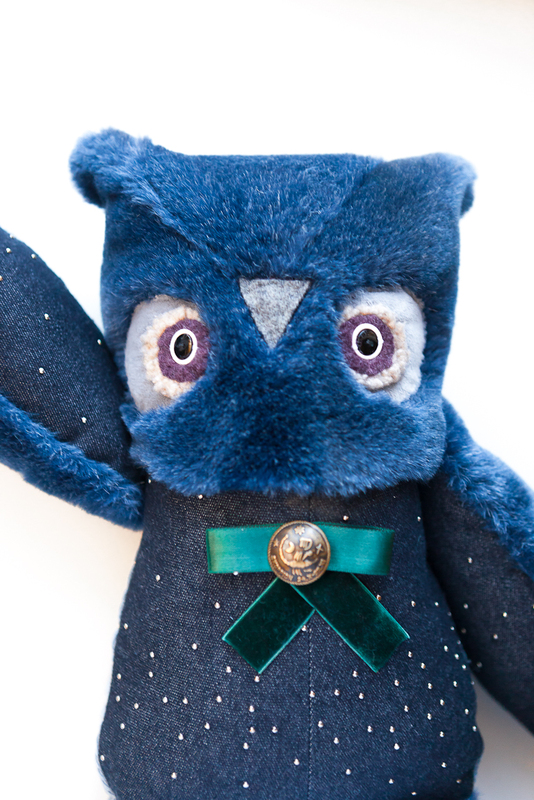 He is made of recycled blue faux fur coat and wonderful denim jacket with the micro silver studs. Look how beautiful it looks like - like a little shiny stars in the dark blue sky! His chest is decorated with the green bow and vintage metal button with the scorpio sign. 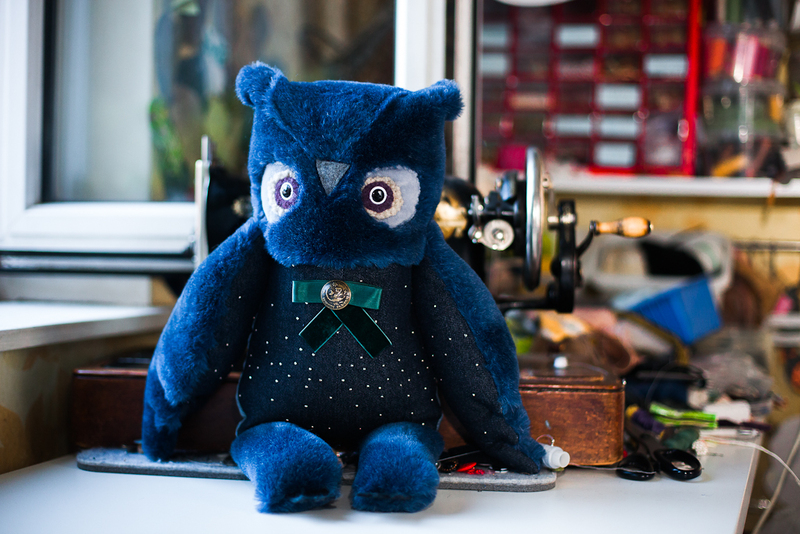 You can join giveaway and win Giuseppe owl till 31 of october. 2. Post on the sidebar of your blog picture of the giveaway, with an active link, or make a separate post. If you don't have a blog, make the post with the giveaway picture and info on Facebook or in any other social resource. 3. To be noted in the Mr. Linky widget list in the end of the post. Please, write your name and add your blog link or other resource link with the giveaway post there. The winner will be randomly selected and the winner will be announced on the blog on the first day of November. I'm sure you have facebook, tumblr, anything else) You can use it, if you dont have blog)Please, live the link if you will decide to enter. Thanks for letting me know!He's posted proudly on my facebook. Ok so just figured out how to get a button put on my blog! Here it is! He is beautiful! I would love to have him join me in Australia. My birthday is in October as well! 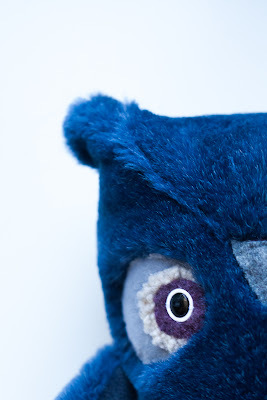 I am a follower and have posted Blue Owls picture in my sidebar. Thank you, Mary), please write your name and url in mr Linky widget. I need it to collect all the contestants. You already did your entry, Mary) Thank you. 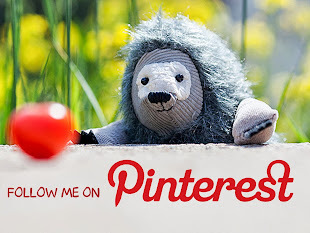 I just need your name in mr.Linky widget in the end of the post and please put your pinterest link there. I'm sorry, I couldn't do the last entry because I don't have a blog. Done, he's at my left sidebar know! Thanks for the giveaway! I put a link on my fb page and follow your blog! Is só cute! I want it! Oh my gosh- he is SO cute!!! Love it! I am now following you...super excited to chat with you in the future! You are very creative, love the little fuzzy monsters in your blog ! enter me please, cute owl! I-think-I have followed your blog (I really have no idea of blogs! ), but I definitely shared your link on my facebook page!!! Oh, I am so excited to enter this give-away. This owl is AMAZING!!!!! and i've also following your blog via bloglovin. follow via sweeps_101 (at) yahoo (dot) com. put link on face book. 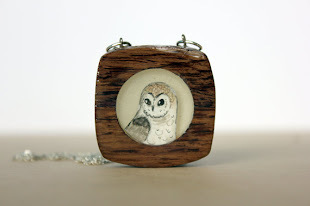 http://www.facebook.com/dstedner?ref=tn_tnmn Love owls....they are so awesome. 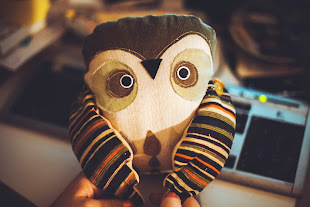 Such a cute owl! Thanks so much for this opp! He is so mysterious and beautiful! He is the most -gorgeous- owl I've seen and the deep blue is magical! Done. Thank you for the lovely Giveaway. Entered it. My son would love this one!!!! Adorable! 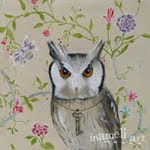 All of your Owls are lovely.. this one especially! wow he is so cute!!! Thanks !!! i will put the pic on my FB and blogspot! Oh my! You made my day! My whole family are owls fans. Especially my dad, he loves them. This owl is super duper cute! <3 Would love to have it! 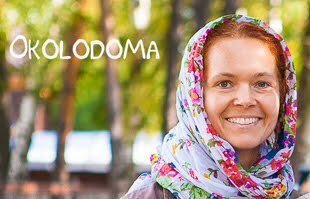 Получилось! )) Совушка у вас чудесная) И глубокий синий цвет очень впечатляет! What a miracle! I dream about it! I follow you and did a post about the giveaway and your shop! I absolutely love your creatures! Let me play with you in the "Give away". We will be glad if Giuseppe Azzurro arrive to us! This owl is so cute! My birthday is November 1st, so it would be a great gift to win :). Done. 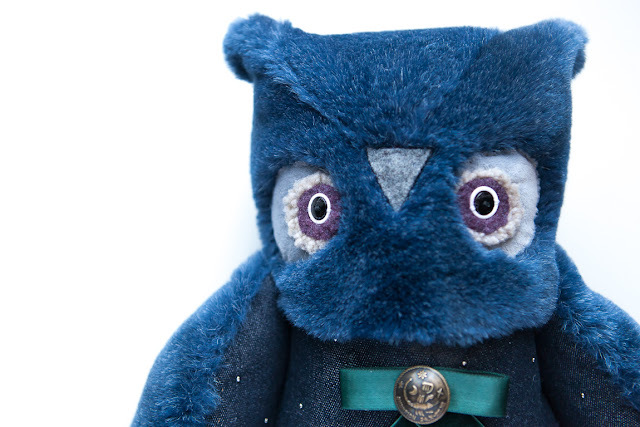 I love this owl. I posted it on my Facebook, I follow you on etsy and facebook, I LOVE your work so so much. 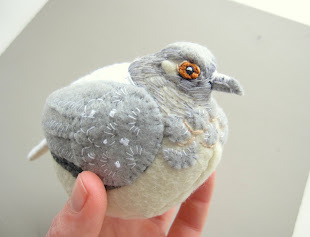 I become follower of your blog after I read the featured seller article in etsy. You owls are phenomenal! Good luck! I posted picture in my blog side bar about your giveaway. Do have to do all three? I don't blog. I am so sorry, I entered twice by mistake. Can you please disregard by second entry if it is not allowed?